I arrived at the event just before it wrapped up. While I really didn’t want this to be the cause, circumstances prevented me from showing up earlier. Diego Isio, the events coordinator, invited me to this event, so a huge shout-out to him for making this possible. Before I get into my recap, you can see more coverage of the event here and here. 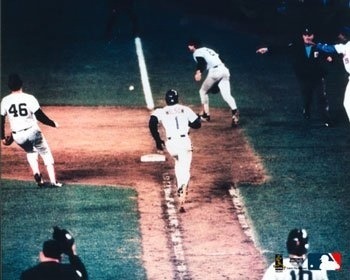 I got the chance to interview two players that were involved in one of the most memorable plays in Baseball history Mookie Wilson and Billy Buckner. Buckner retired after the 1990 season with the Red Sox. I asked him what he has done post-career. 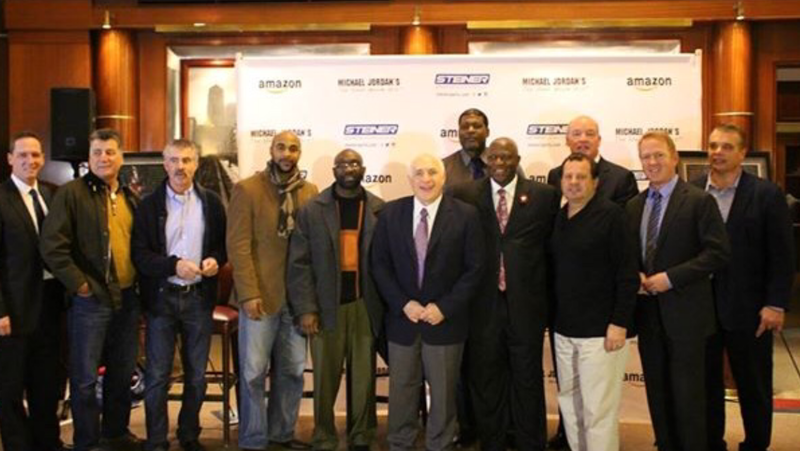 “I coached for about 10 years… Stayed in the game”. Finally I asked Buckner what it’s like to play in a prestigious baseball cathedral like Wrigley or Fenway. Here’s what he said: “Well, Wrigley Field and Fenway, are obviously small ballparks and cozy, and with the wind going the right direction it creates pretty good hitting. So we had some pretty good games there. 23-22 against the Phillies, 15-14 against the Reds, and in Fenway, it’s such a different type of ball park with that big wall and the nostalgia. I really enjoyed his responses, and thank him for letting me conduct an interview of him! As the bias Mets fan that I am, I wish he had more confidence in the 2015 Mets, as I think this team will be very special. Special thanks to everybody who helped me during this experience! 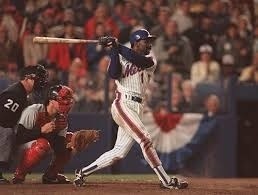 The infamous Mookie Wilson, Bill Buckner play!! Brian Leech,CC Sabathia …true legends!! Wow Niko, this is so impressive. I am really proud of you. 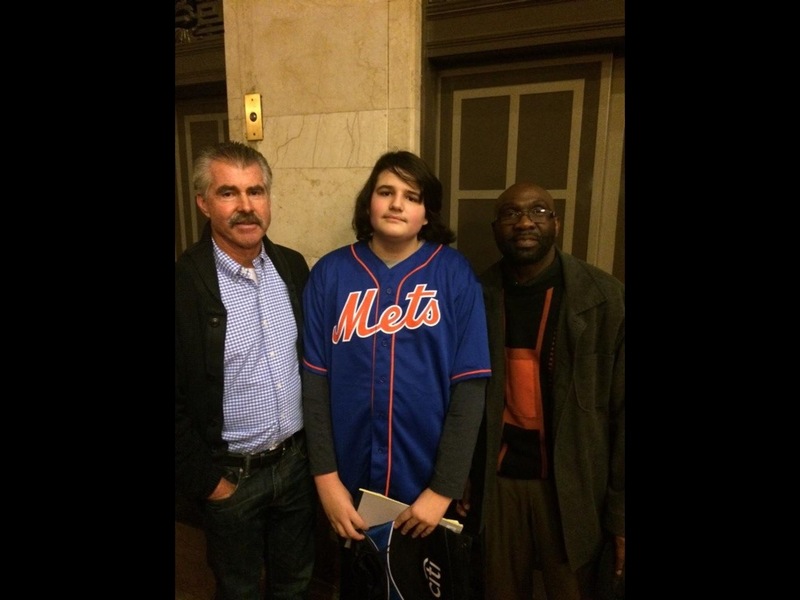 As the Mets play the Red Sox this weekend, remember 1986 with this interview of both Mookie Wilson and Bill Buckner!